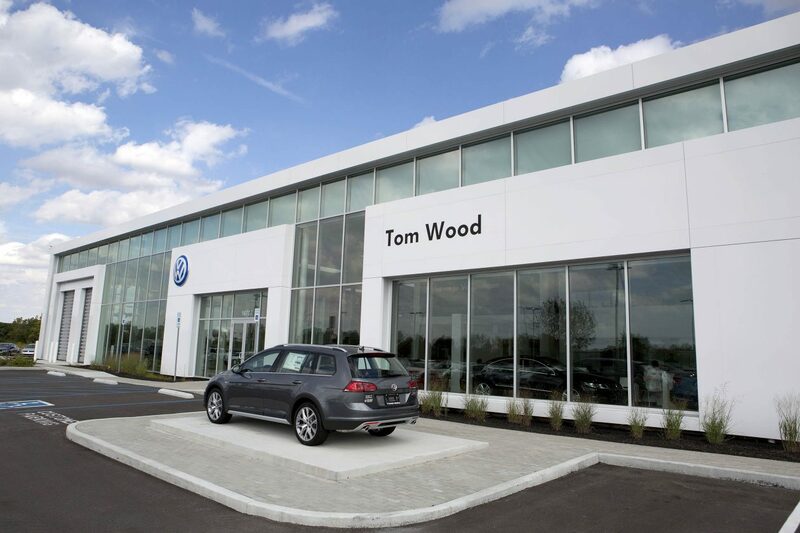 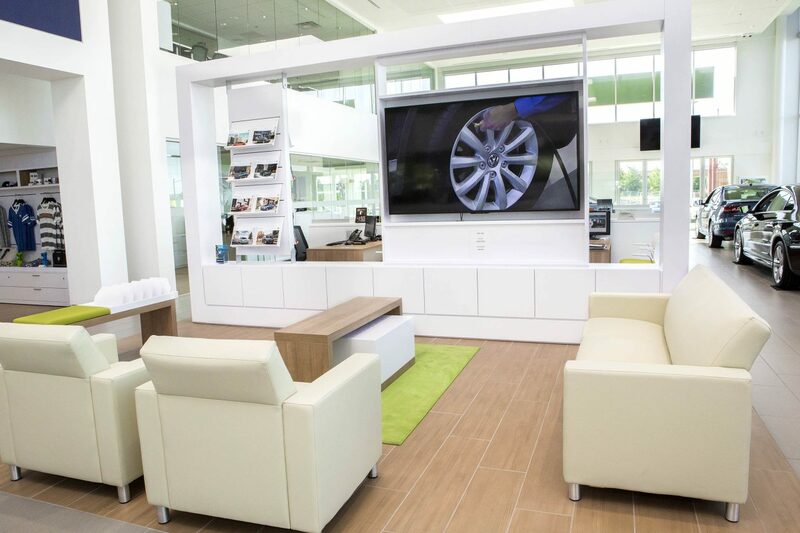 Capitol built the new 38,000 square foot Tom Wood Volkswagon dealership in Noblesville in 2016, our second project for the Indianapolis-based Tom Wood Auto Group. 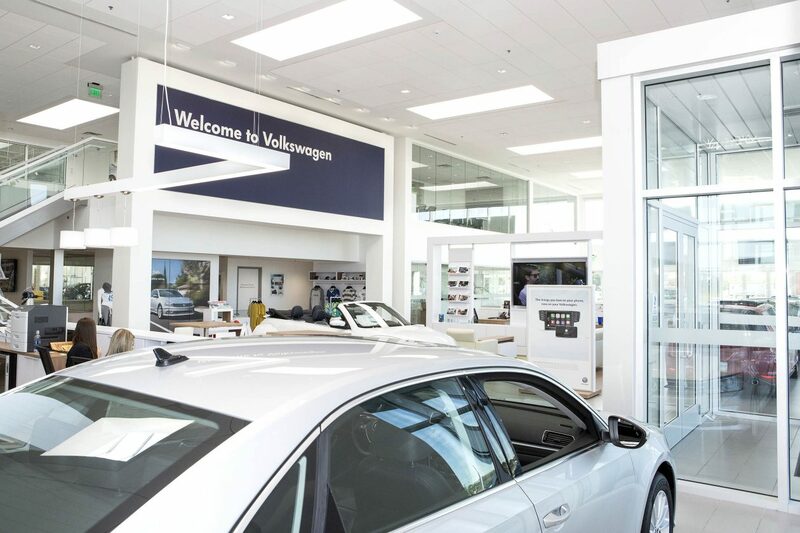 The modern dealership and service center sits on the Northeast corner of 146th Street and 37, in the busy suburban market. 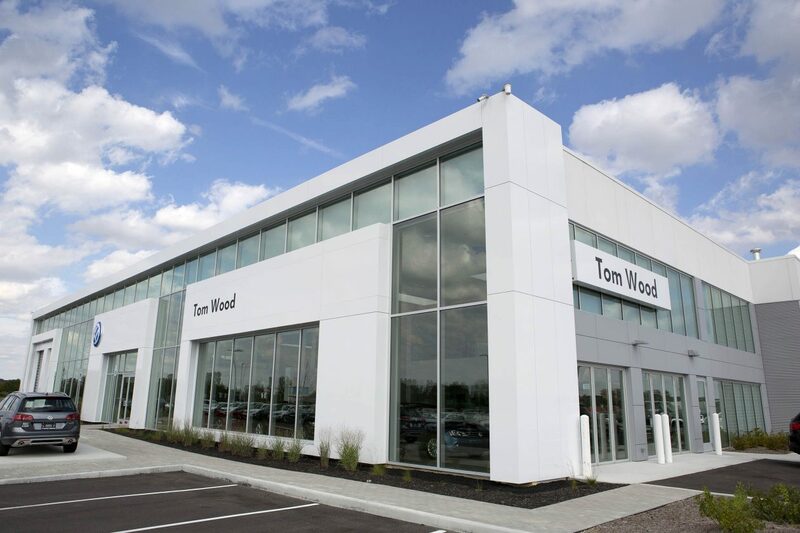 Balay Architects of Fishers, IN, known for their work in the auto market, designed this project, an anchor in the TM Crowley development. 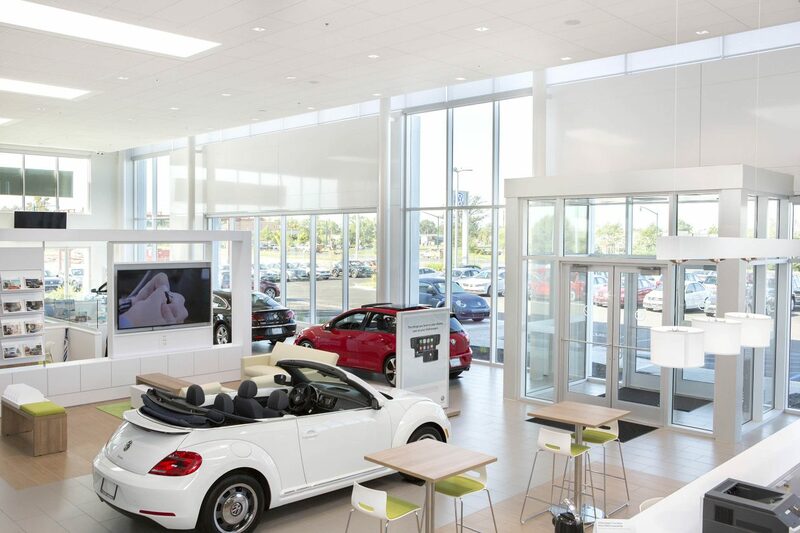 Our team completed all of the road and utility site-work for the entire corner as well.